The news comes from Sony Chairman Tom Rothman, who announced it at CinemaCon. 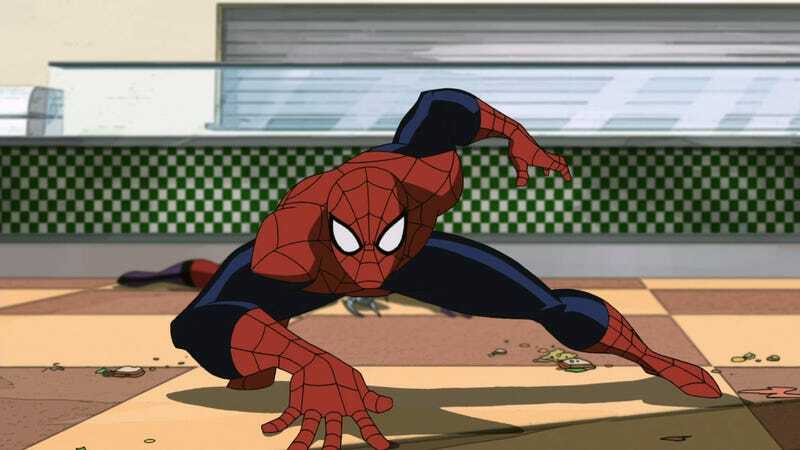 On July 20, 2018, Phil Lord & Christopher Miller the directors of The Lego Movie, Cloudy with a Chance of Meatballs, and 21 and 22 Jump Street, are taking Spider-Man back to his graphic roots with the first-of-its-kind animated Spider-Man feature, it was announced today at CinemaCon by Tom Rothman, chairman of the Sony Pictures Entertainment Motion Picture Group. The film will exist independently of the projects in the live-action Spider-Man universe, all of which are continuing.